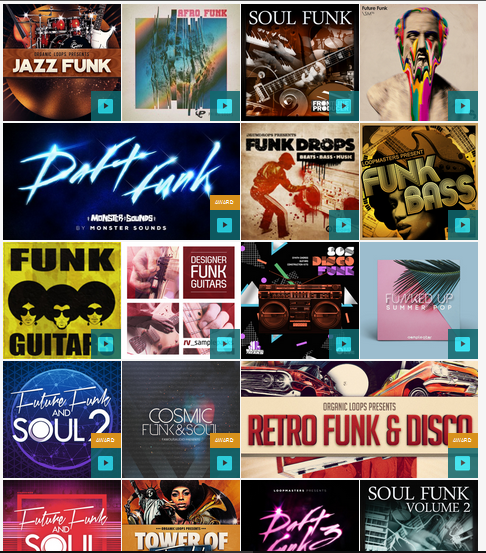 Guitar funk loops, funk drum loops and bass loops to download. 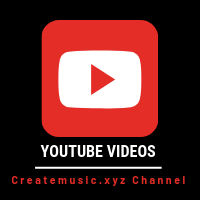 The drum and bass are free and in MIDI files. 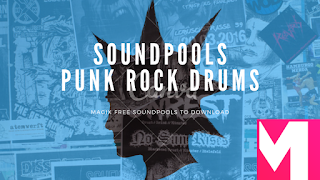 You can download a Free pack with the Drums and Bass audio stock files. 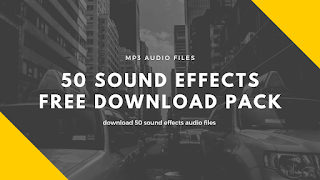 Also it has a guitar loops full soundpack to download in this website audio stock. 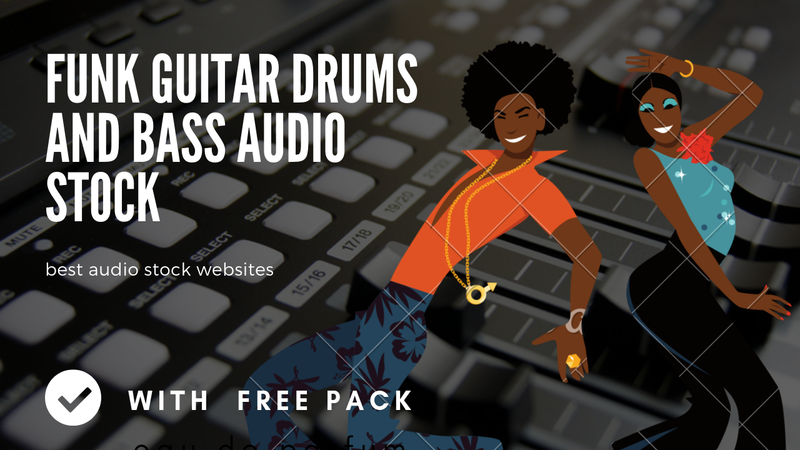 The funk drum midi file have 5 funk pattern variations, and you can use for a intro, verse or chorus in your projects. 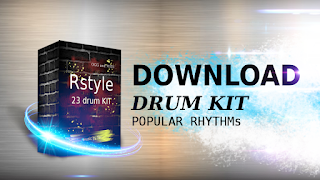 You can build a whole song with this 5 drum midi patterns. This audio stock website that I downloaded the guitar funk loops it is one of the best stock music sites that I know so far so it is worth to check it.They have drum loops, drum midi, loops, midi files, soundpools, and the great thing is they have audio formats for a specific music software. For example if you use reason, ableton or any other it can be downloaded in this format. 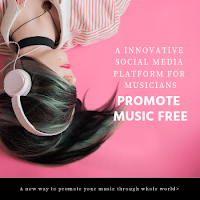 Now this stock audio website provides WAV, MP3 and OGG files, so if you are working on Magix Music Maker this can be pretty easy to import to your own soundpools. 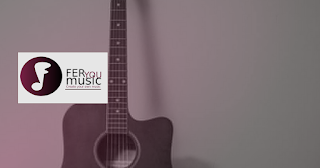 So don't forget to check this stock royalty free audio website or at least bookmark for future consult. 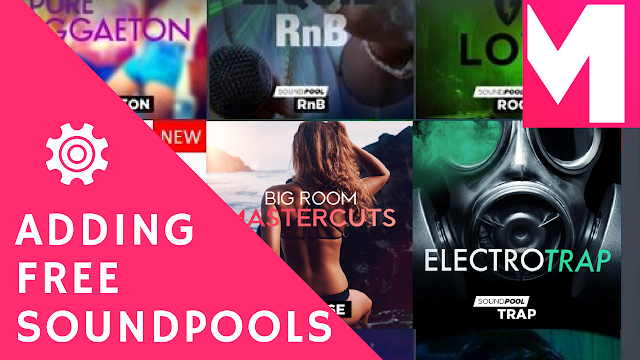 See you for the next stock audio pack!